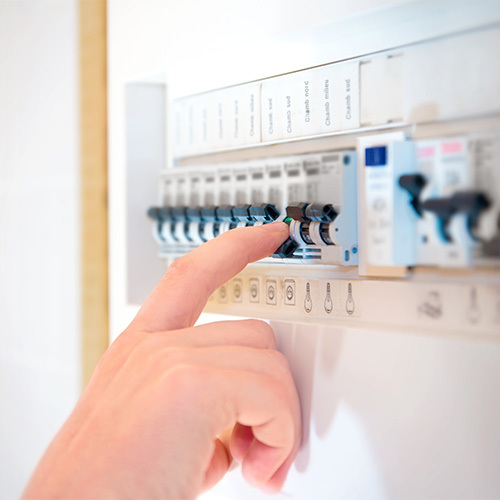 Craig Brown Electrical Services provide all aspects of Domestic Electrical Services throughout Edinburgh and the Lothians. Our focus is to always provide the highest quality of workmanship whilst ensuring we provide customer service that will not be beaten. 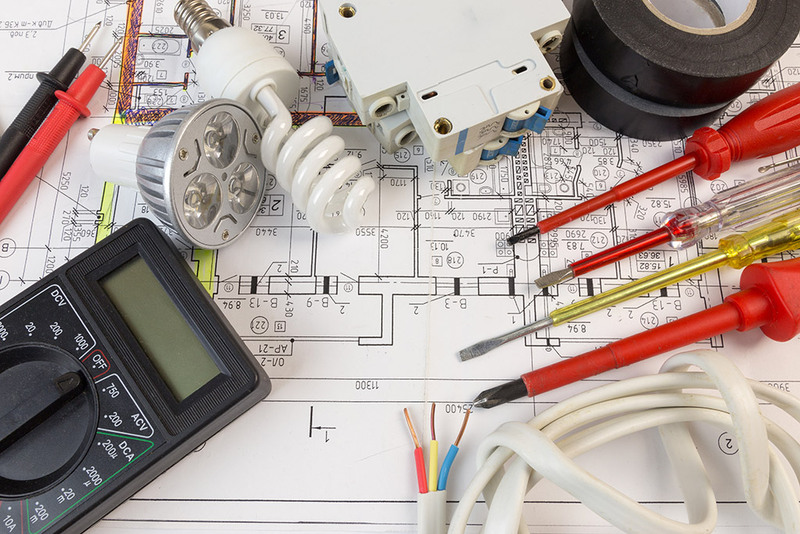 All of our electricians are time-served, fully qualified and have years of experience in the industry.